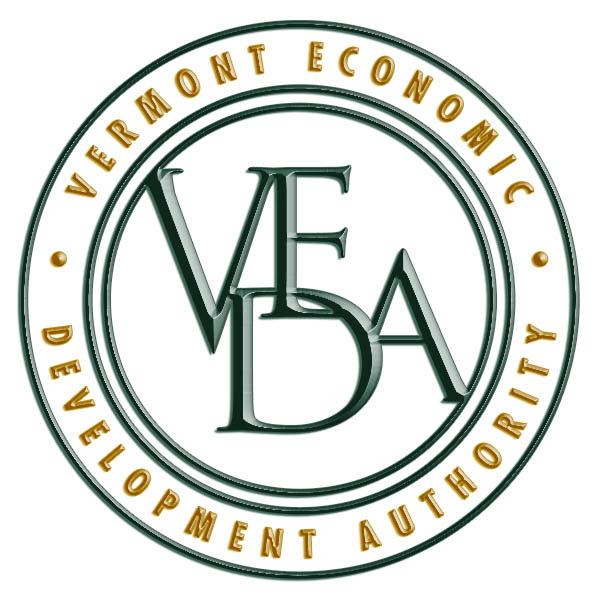 Join Vermont Business Magazine and U.S. Small Business Administration as we celebrate the 2016 Vermont SBA Award Winners! Cosponsorship Authorization #16-0150-132. SBA’s participation in this cosponsored activity is not an endorsement of the views, opinions, products or services of any cosponsor or other person or entity. All SBA programs and services are extended to the public on a nondiscriminatory basis. will be made if requested at least two weeks in advance.